As I reported last month and confirmed in person this month, learning opportunities are blooming in Marketing Analytics & Data Science. 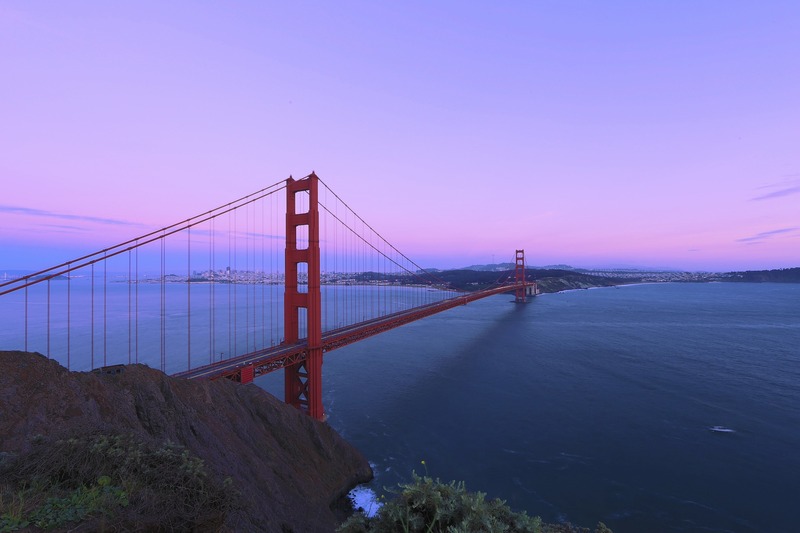 Here’s a brilliant collection of marketing analytics and data science insights from the Marketing Analytics & Data Science Conference in San Francisco. Please read and share these stories so we can all learn how to deploy marketing analytics and data science to drive our businesses and organizations forward. All of these stories are featured on The Market Research Blog. Thanks to Edmund Balogun, Conference Producer; his fabulous team; and Amanda Ciccatelli, Content Marketing & Social Media Strategist, for inviting me and for producing and promoting an outstanding conference! Categories: Customer Service, Marketing, Marketing Analytics, Marketing Analytics & Data Science Conference 2016, Social Media, Storytelling, Thank You | Tags: #MADSCONF, big data, Customer service, Generational marketing, Macro Trends, Marketing Analytics & Data Science Conference, Social Media Data Retargeting, Storytelling | Permalink.